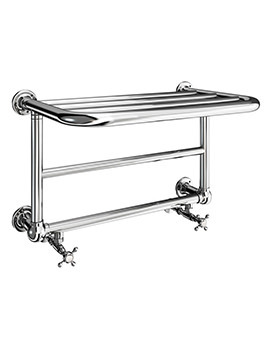 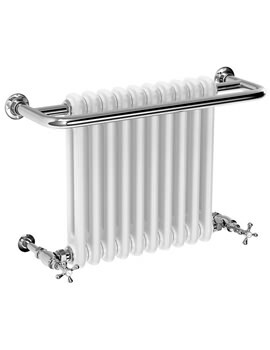 Radiators were first invented in the year 1855 by Franz San Galli. 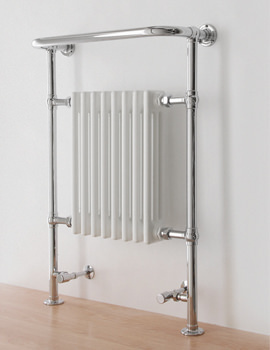 Radiators were later on used with central heating system, to give consumers more convenience and comfort. 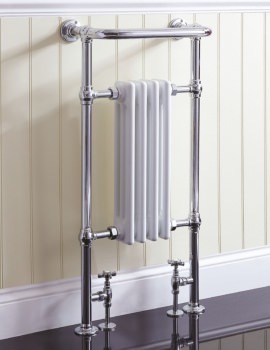 In the early days, manufacturers often made radiators with decorative casings and floral designs and solid, bulky bodies. 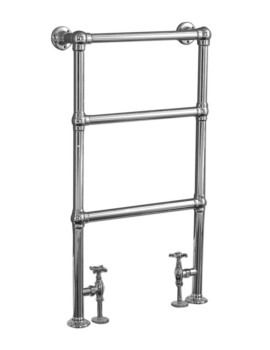 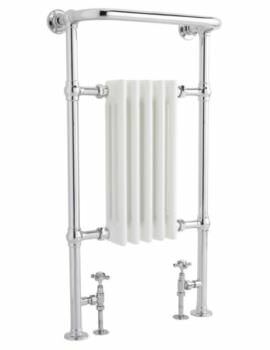 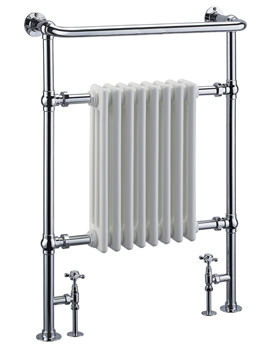 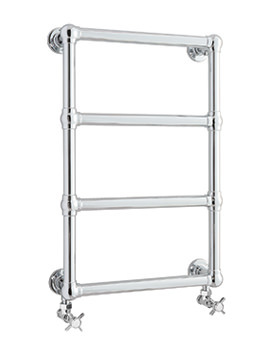 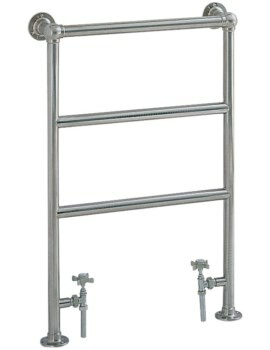 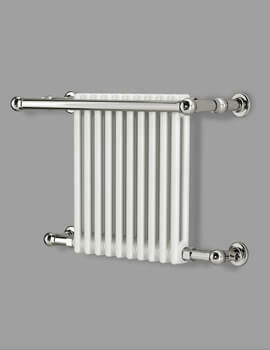 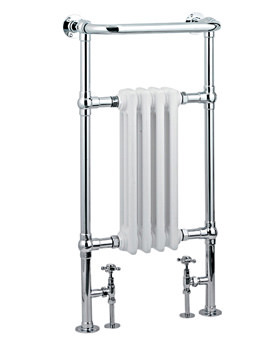 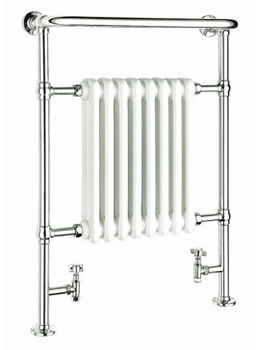 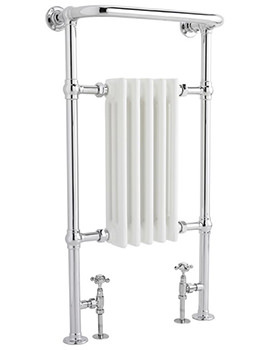 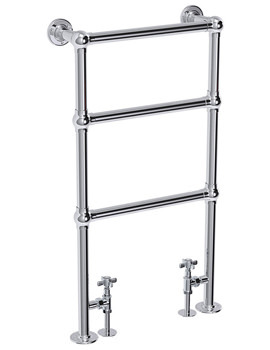 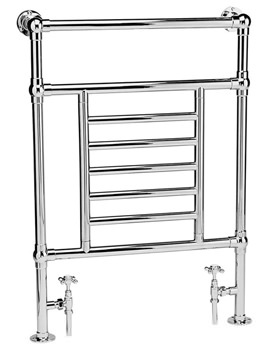 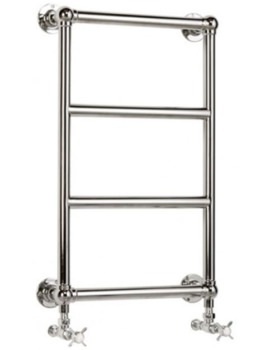 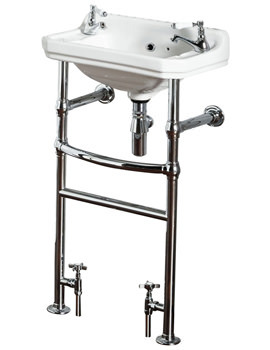 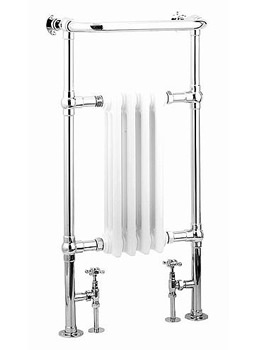 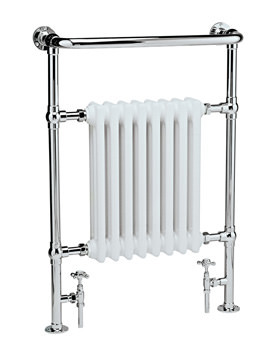 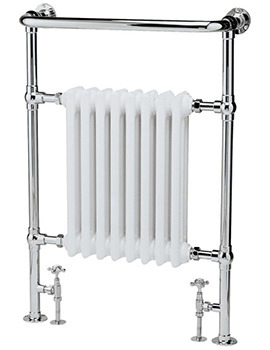 We wish to bring the same magic of the early radiators with our collection of period radiators. 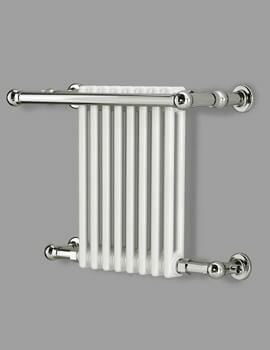 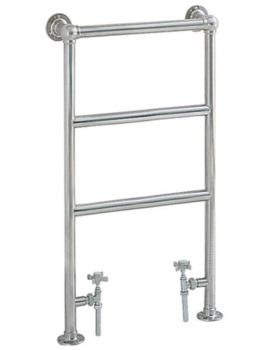 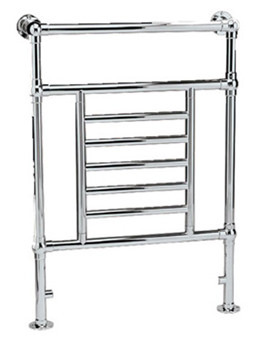 But, selecting a radiator takes a little more planning and hence we advise consumers to measure the area where they wish to install one. 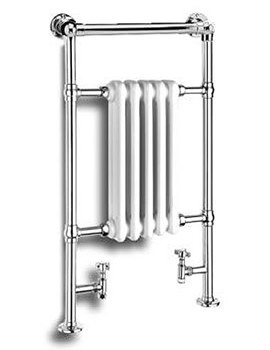 These heating appliances fuse periodic design with the latest technology to bring you an efficient and tech-savvy range.